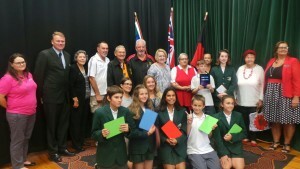 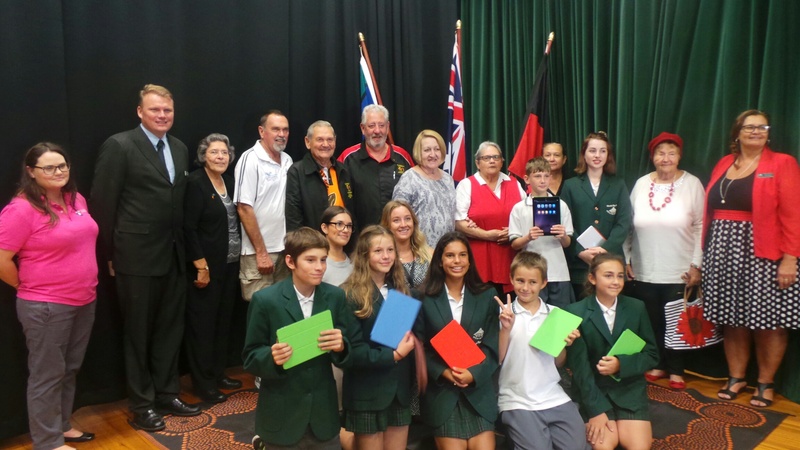 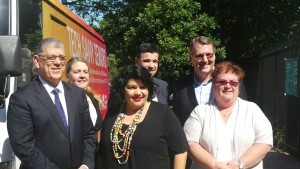 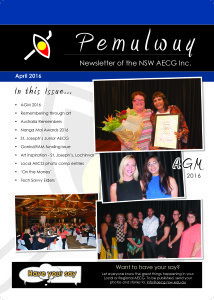 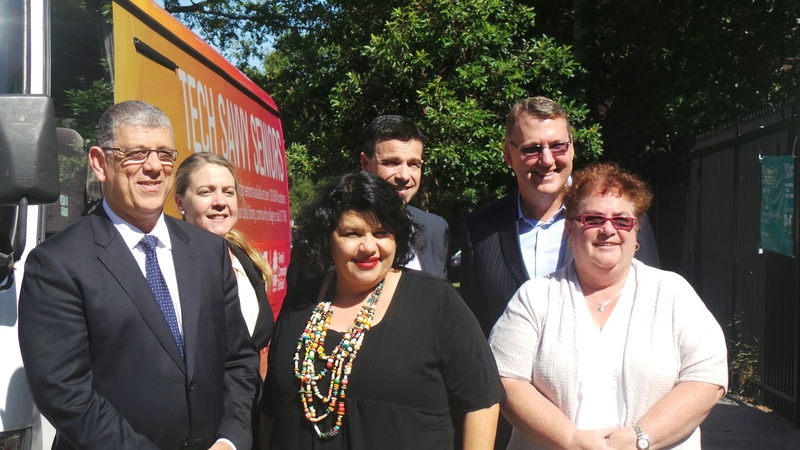 Our latest edition of the Pemulwuy Newsletter is out! Please download from the link below. 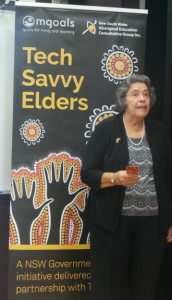 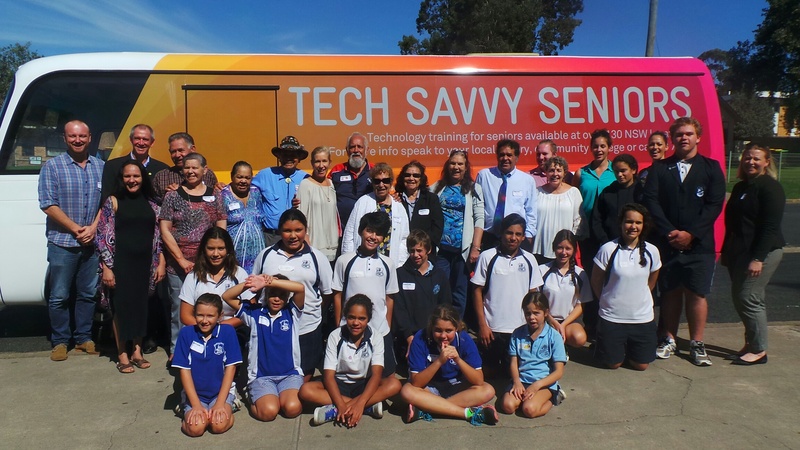 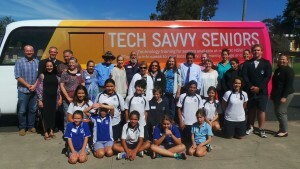 MGoals along with the NSW AECG Inc have recently launched the Tech Savvy Elders Program. This program is a NSW Government initiative delivered in partnership with Telstra that supports Elders to learn about technology. 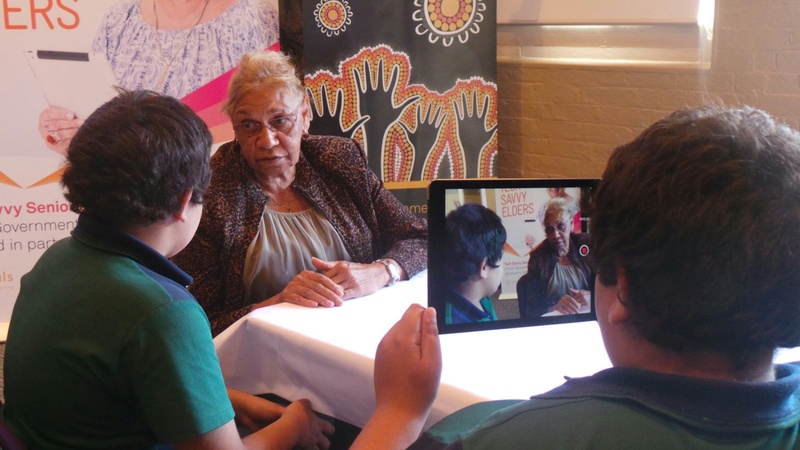 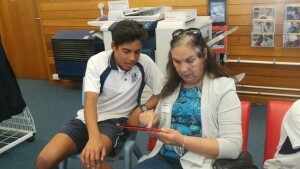 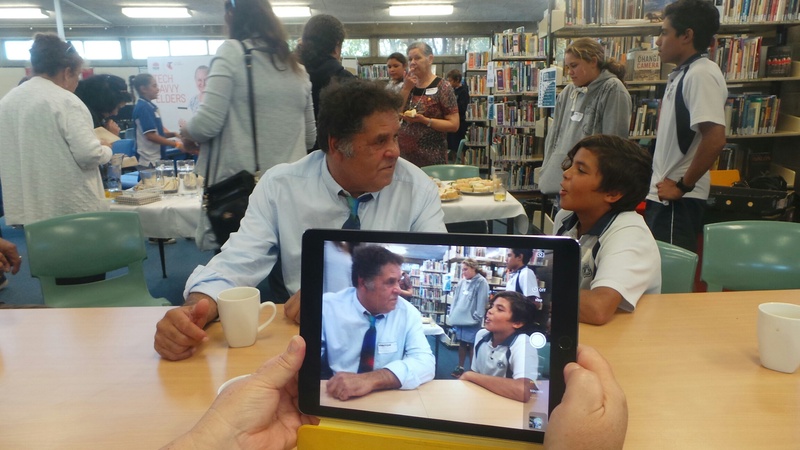 Elders are supported by students in a one day workshop to use iPhones, iPads and other new technology to record their stories. 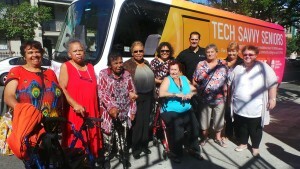 The program will be facilitated with a Tech Savvy Seniors bus that will be used to transport Elders to and from training locations along with other promotional activities. The first workshop kicked off last week at the National Centre for Indigenous Excellence in Redfern and Eden and Ulludulla running this week.